Would you like a practical Feng Shui way to increase your attractiveness and likability? Basically, who wouldn’t? Maybe you’re single and would like to give your romantic possibilities a boost. Perhaps you want to widen your social circle and meet new people. By activating your personal Peach Blossom star in your home you can directly charge up your magnetism and enhance your appeal-factor. The easiest way to find your Peach Blossom Star is to search online for the Chinese animal for your year of birth. For example, people born in 1986 are Tiger, 1972 are Rat. If you were born before 4th February you take the animal sign of the previous year. Take your house floor plan and find the precise centre point by squaring up all four corners. Then standing at this centre point of your home, use a compass to find 0 degrees and mark that point on your floor plan. Having copied the radial grid below onto transparent paper, align it onto the floor plan of your house. 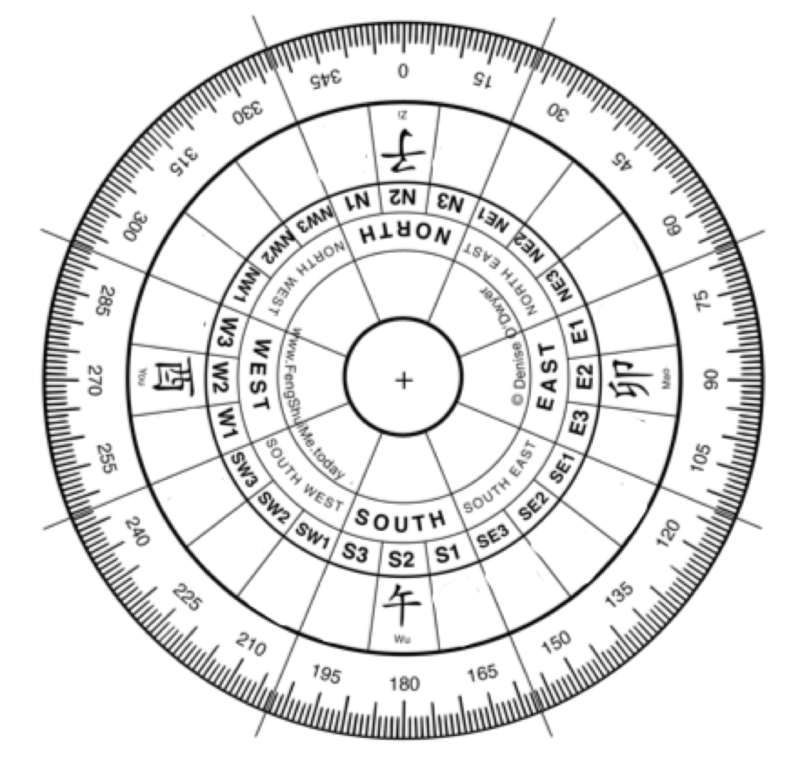 If you’re new to Feng Shui you may need the help of a Feng Shui consultant who can use their Feng Shui compass to mark up your floor plans for you. Locate the area of your home where your personal Peach Blossom is situated on the floor plan. Place a large vase of water with bamboo, or another living plant that grows in water, directly in your Peach Blossom location. Measure carefully and leave in position for two weeks only. NB Until February 2019, sorry Pigs, Rabbits and Sheep, it is not advisable to put water in N2 Rat 子. But you can look forward to switching on your attraction magnet next year. For the technically minded, water and living plants are Star 1 and Star 4, the 1-4 combination representing Peach Blossom and good relationships. When placed in your Peach Blossom mountain the Qi then becomes active. 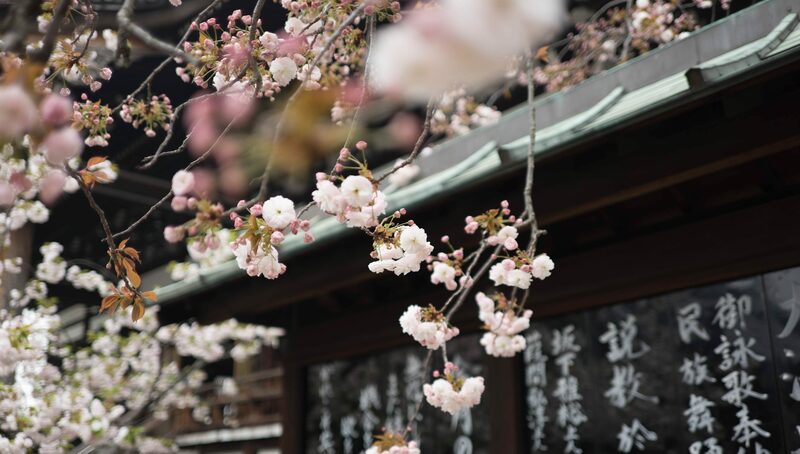 Why not try out some Peach Blossom Feng Shui yourself? Remember to let us know what happens! That’s informative article for me..